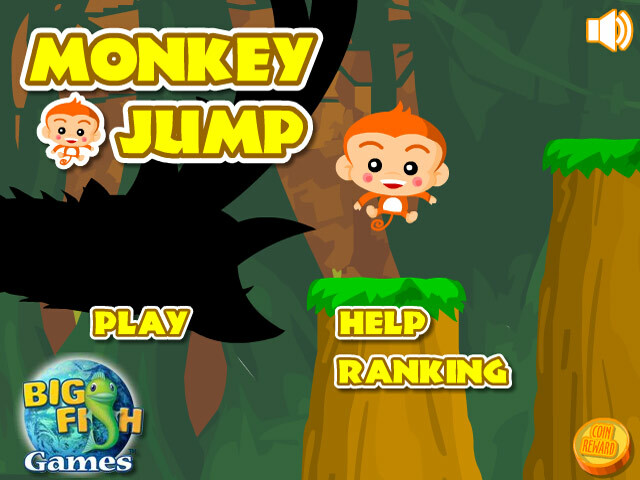 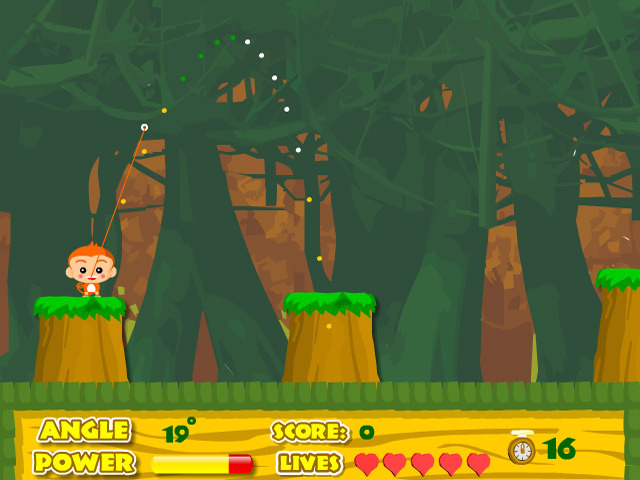 Plot your jumps carefully as you hop from platform to platform in Monkey Jump! 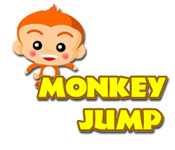 Collect the fruit for bonus points!Hop from platform to platform!Plot your jumps carefully as you hop from platform to platform in Monkey Jump! 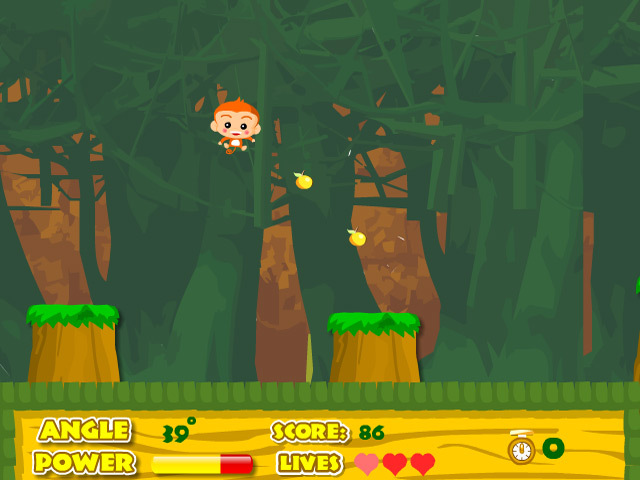 Collect the fruit for bonus points in this wacky arcade game!